PR: Moisturizer of your choice? 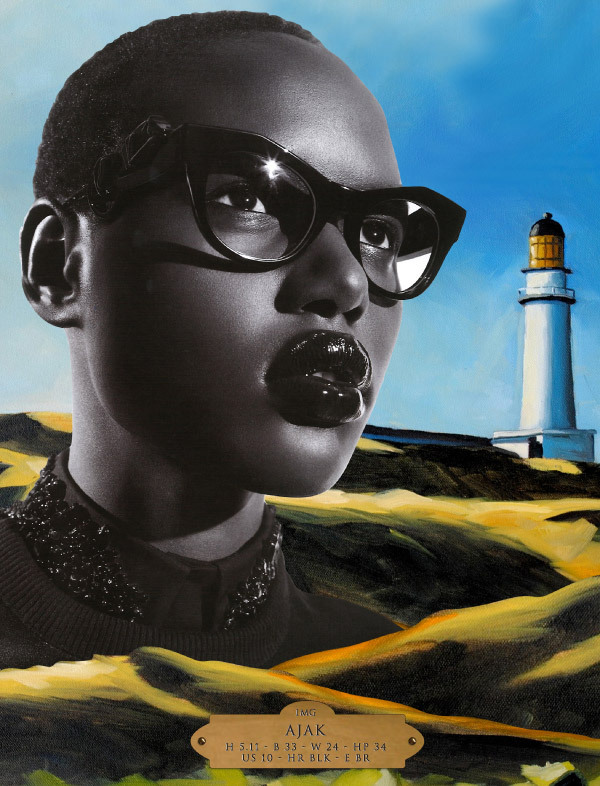 AJAK DENG: Well, I only use grapeseed oil on my skin now and it feels great, so I prefer that. PR: Your N1 make up product? PR: Well you looked great at Sidaction Gala Dinner. Who did you wear? AJAK DENG: Thank you very much... I was wearing Kenzo. AJAK DENG: I have so many favorite perfume. One is of them is Lady Million by Paco Rabanne.